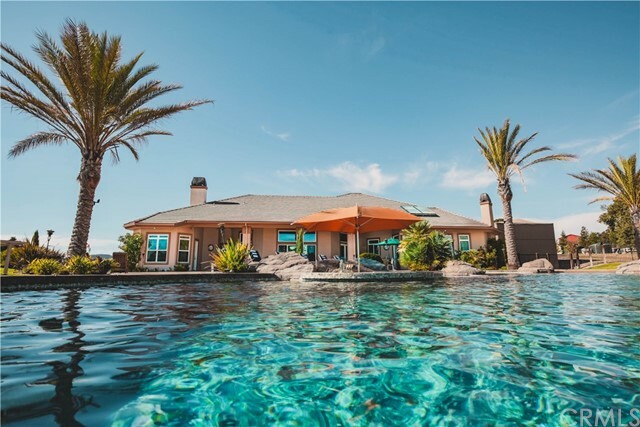 All Paso Robles homes currently listed for sale in Paso Robles as of 04/19/2019 are shown below. You can change the search criteria at any time by pressing the 'Change Search' button below. 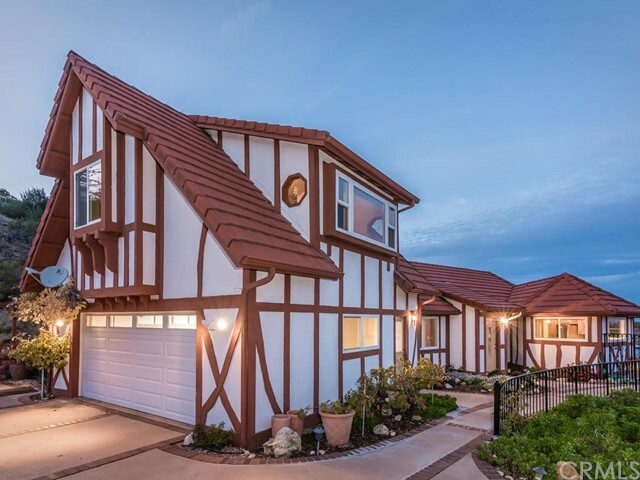 If you have any questions or you would like more information about any Paso Robles homes for sale or other Paso Robles real estate, please contact us and one of our knowledgeable Paso Robles REALTORS® would be pleased to assist you. "+/- 10 acres multi-family residential land. Existing improvements include a +/- 1,544 sf residence. Perfect for multi family development. All utilities available to site. Asking $7,200,000.00"
"Beautiful wine country setting with a gorgeous Main home, Guest Home, B&B, Tasting Rooms, and Vineyard! Located in the Adelaida AVA of Paso Robles, CA. 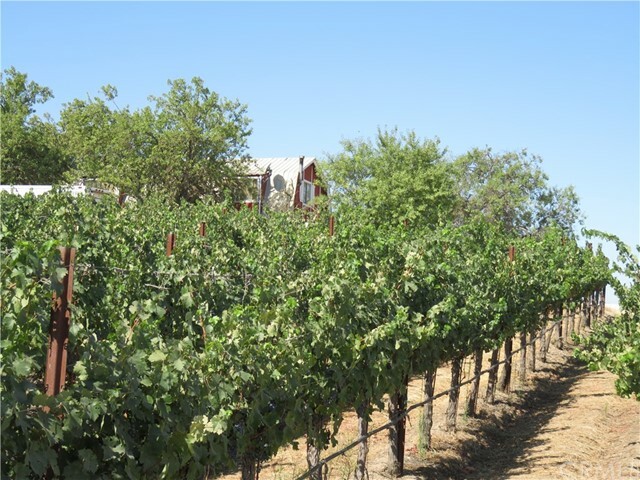 This 34 acre parcel has a mature 15 acre vineyard with Zinfandel, Petite Syrah, Cabernet Sauvignon, Tannat, Temperanillo, Mourvedre, and Malbec. The Main Residence is a 4143+/- square foot masterpiece featuring 16 Walls, Niche Windows, Imported Light Fixtures from Taos, Alder Doors, Anderson Windows, Latillas Beams and 9' Ceilings, as well as many custom finishes in the kitchen and bathrooms. The 2,750 square foot B&B offers 5 furnished suites with their own private bathrooms and excellent occupancy history. In addition there is a 1,200+/- square foot completely remodeled manufactured home that offers 3 bedrooms, 2 bathrooms with an open floor plan. The 2,100 square foot designer tasting room includes a separate distillery tasting room, a commercial kitchen, and private office overlooking spectacular panoramic views of Adelaida! Last but not least there is a 3,636 square foot steel building which could be used for many different purposes. The roof of this building has a 144 panel photovoltaic solar system that services the entire property!" 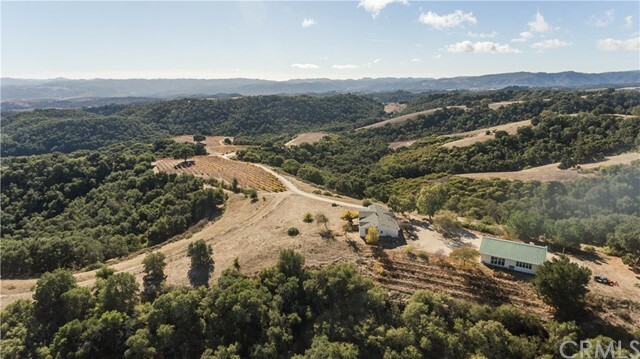 "Over 178 acres of breathtaking rolling hills located in the premiere Paso Robles Wine Country AVA Willow Creek District. Currently 11 acres are a planted vineyard used in the award winning Stanger Wines. There are 40 acres cleared and ready for planting. The varietal wines grown on this acreage are Pinot Noir, Syrah, Malbec, Tempranillo, and Cabernet Sauvignon with vines planted in 2001. The vineyard is irrigated with a drip system sourced from one of the 3 wells on the property. This end of the road property will give you complete privacy. Choose a hilltop to build your castle, all the while enjoying the the panoramic view from the 2,260 squ ft. 2 bed 2 bath manufactured home already set on one of the many hilltop plateaus. This property also has a spacious detached 4 car garage and a 3000 sq.ft. steel barn with concrete floors, water, and electricity. Come and create your paradise on this Paso Robles Wine Country Estate." 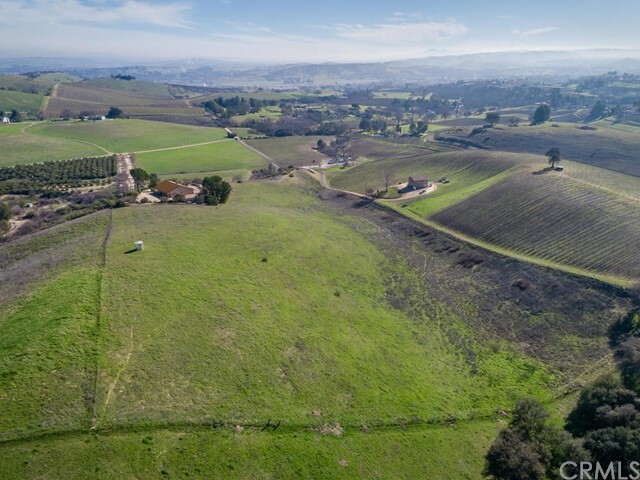 "Located in the heart of Paso Robles Wine Trail within the sought after Paso Robles Willow Creek District AVA, an Italian Villa, perched on the top of 20+/- acres overlooking south west facing, plantable perfect soils. Below, sits the charming original Homestead built in 1925, including a red wood barn, milk barn,large shop/garage and orchards. Walking distance to Denner Winery. The main home built in 2007 is well appointed, 4 bedrooms and 4 Baths and is a County registered vacation rental with impressive income history. Original homestead is a 3 bedroom 2 bath home. Note: County information has grouped square footages." "Over 165 acres for a vineyard on this Wine Country Ranch located in southeastern Paso Robles. Already boasting a cozy tasting room with a 2 story home situated conveniently off of Hwy 41 overlooking the spectacular property. The home has 4 bedrooms, 3 baths, with panoramic views and is a permitted Vacation Rental until 2020. This property is centrally located on Wine Tasting Trails- bordering Highway 41 and Highway 229. It is only 20 minutes from downtown Paso Robles, 15 minutes from downtown Atascadero, and 15 minutes from downtown Templeton. 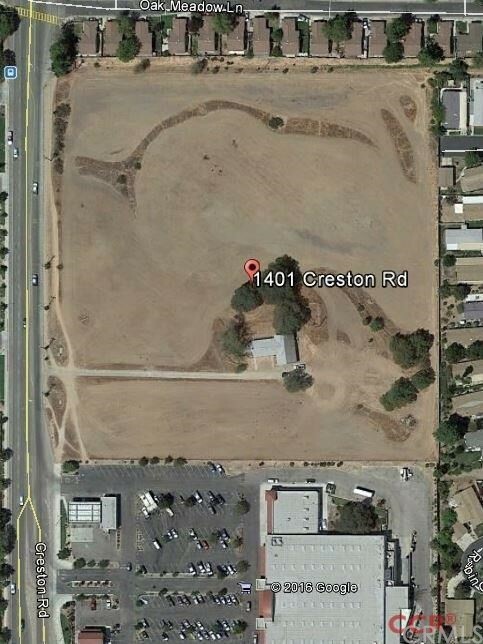 In addition, the North County Fire Station borders the southwest corner of the property. Water will not be an issue, the property has 2 wells, one of which is new with a 12 diameter capable of 1000 gallons/minute. The vineyard has approval to plant 65 acres through the SLO County Onsite Offset Program. 487 sqft. of the home has been repurposed as a winery (wine processing and barrel storage). You will be fully set to make your dreams a reality from seed to bottle on this property. * If just land is what you are interested in, the owner is open to selling the 105 acres of land east of La Panza Road separately." "Executive Retreat and Income-Producing Vineyard located less then 10 minutes from downtown Paso Robles. Live in the main residence, rent out the 2nd residence, have a separate guest house for visitors...all while enjoying significant income from the vineyard! 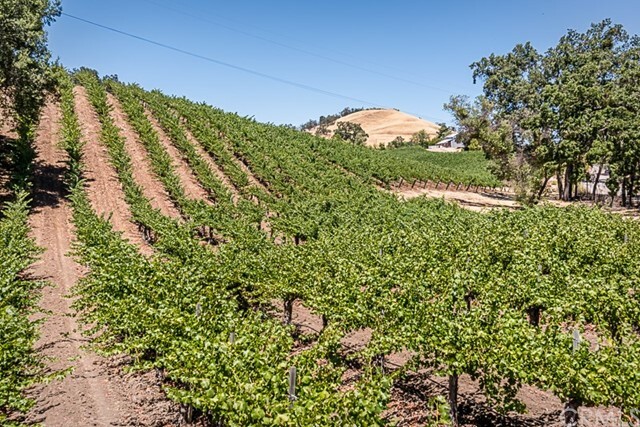 This property offers a great opportunity to own and live on a world-class vineyard, sip wine while overlooking spectacular views from the elevated homesite, while a professional vineyard management company does the farming for you. If investing in real estate is more your speed, there is strong VRBO potential for all of the residential units as well. The backyard features an outdoor kitchen, lap pool, bocce ball, and adorable potting/she shed!" "Imagine the possibilities of 711 +/- acres in Paso Robles wine country. With five legal certificates of compliance, this property would be an ideal corporate retreat or private family compound. 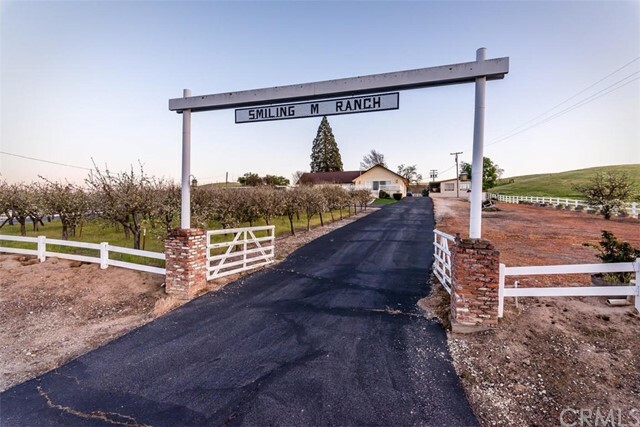 Located on the Union Road Wine Trail and surrounded by vineyards and agricultural land, the Smiling M Ranch offers gated privacy, minutes from the Paso Robles airport and downtown amenities. The 3,600 +/- sq. ft. farmhouse has an expansive deck to entertain or relax and enjoy vineyard and country views. Additional improvements include a manager s home, two wells, a garage and storage buildings, corrals, a well-developed livestock watering system, apple orchard and a beautiful pond. Approximately 562.5 acres are suitable for dry farming and the entire acreage, exclusive of the home site, is fenced for grazing. With multiple city and vineyard view building sites, abundant wildlife and astounding vistas, this is a one-of-a-kind opportunity." 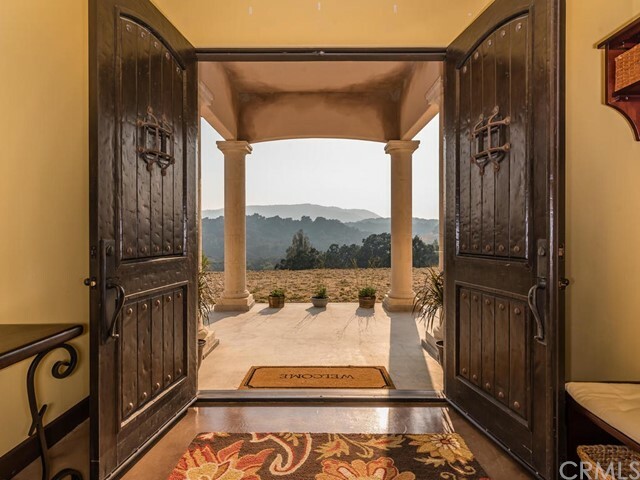 "Premier Westside Vineyard Estate in Paso Robles' highly coveted Adelaida District AVA. +/- 80 acre Ranch with+/- 62 acres of premium wine grapes currently contracted with prestigious wineries in the region. There are 3 private residences on the property as well as a classic barn and an equipment barn." "32 +/-acres. Vineyard Drive parcel. This is a prime location for a winery tasting room with frontage on Vineyard Drive as well as Jensen Rd. The property is rolling grass land with two houses, a main house overlooking valley and a guest house lower plane. Very plantable and developable. This is a great opportunity to be in the heart of wine country." "Property to be sold as is. Must see 29.7 Westside acres surrounded by vineyards in the heart of Paso Robles wine country. Property features a three bedroom two bath single level home, three wells, barn, and additional building site with 360 degrees of view. Centralized location close to Highway 46 and Highway 101 with the cities of Paso Robles and Templeton minutes away. Property is free and clear. Owner may carry." 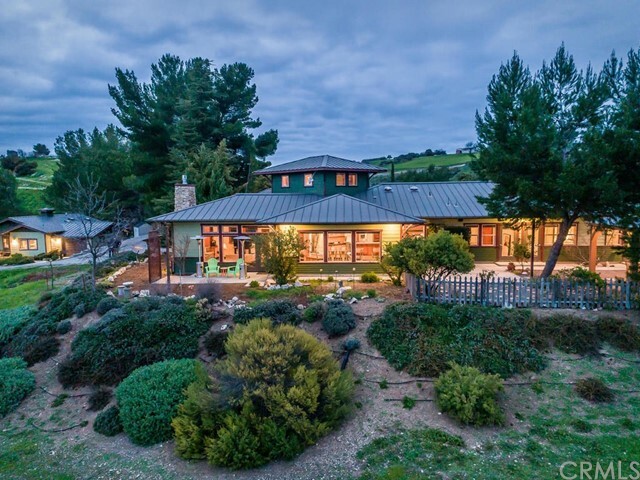 "An entertainer's dream home located in the Heart of Paso Robles Wine Country! Extraordinary indoor and outdoor living spaces are set among the 116 acres, this exquisite estate offers 4,200 sq. ft. of living space, 4 bedrooms and 4 bathrooms, a great room with a wood burning fireplace, wet bar with wine cooler, Living room and library with a fireplace, an ideal chef s country kitchen, a large window seat area, and a large covered front porch. There is an attached 2 bedroom, 1 bath apartment with its own entrance, an attached 3 car garage and a detached carport with solar panels. The well-kept grounds features grassy lawns, fenced in ground pool with a slide, fire pit, a grotto with a waterfall, covered outdoor terrace and a private spa that sit on the balcony off an upstairs bedroom and much more! 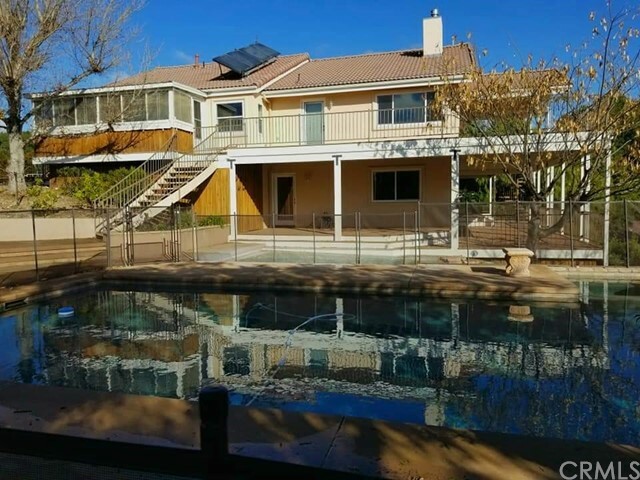 Additional amenities include a batting cage, workshop, rental home, caretaker s home, metal barn, a deer fenced garden with irrigated raised beds, an expandable chicken house, a seasonal pond, irrigated vineyard of table grapes and fruit trees. There is a 26 acre leased vineyard of Cabernet Sauvignon and Syrah. Sophisticated & quality finishes throughout make this property not to be missed." "Stunning views from every angle of this premier custom built home sitting on top of expansive rolling hills. Located in the exclusive gated community of Cass Estates, the main house is roughly 5500 +/- sq ft and built to the highest quality with an emphasis on natural light, captivating views and enjoying the outdoors. Over 55 acres provides plenty of agricultural uses including horses and vineyards. Watch the sunset from the front porch while overlooking the vineyards with a glass of wine from one of the neighboring award winning wineries. The entertainers kitchen has abundant light, top of the line appliances including a 48 Wolf Range and 48 Subzero fridge, two dishwashers and granite countertops. There are 7 zones of hydronic heating keeping the floors and home a comfortable temperature year round while reducing traditional heating costs and 36 solar panels to further offset the energy use. The Master Suite has a gas fireplace and opens up to the Master Bath with a solid cast iron soaking tub. Enjoy outdoor entertainment to the fullest with the elegant 25 X40 pool, bocce ball court, horse shoes and endless views. The back yard was designed using the natural terrain to provide a wind break and privacy. The 600 sq ft pool house and/or guest house has a full kitchen and a bathroom. This property finds the perfect balance of large acreage and incredible views while still providing nearly 20 usable acres for your enjoyment. See the attached list of amenities." 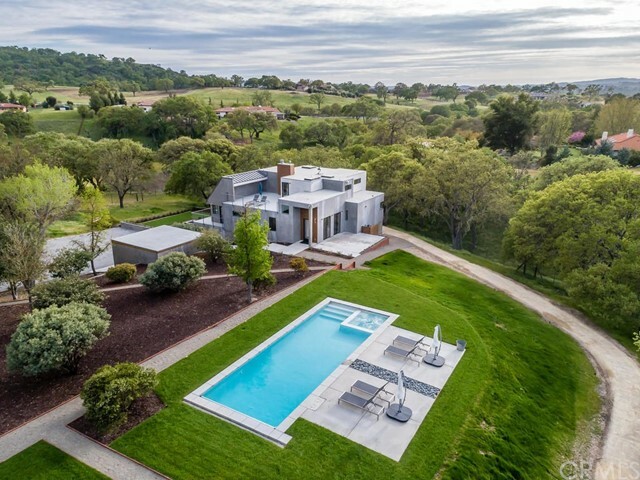 "This stunning west side Paso Robles wine country estate is one of the most impressive properties in the area. An entertainer's dream, the sprawling 5339 square foot, 4 bedroom, 4 bathroom home features 14-17 foot ceilings, radiant heated tile floors, huge game room with wet bar, ultra gourmet kitchen with two Fisher Paykel dishwashers, Sub Zero refrigerator, double oven, 6 burner cook top, walk in pantry, granite counters, large center island including a prep sink and beverage trough. In the center of the home is a huge game room with a wet bar and an breathtaking 3000 gallon salt water fish tank that was designed and built by the guys of the reality show Tanked. The huge master suite is located in the west wing and offers a gas fireplace, new carpeting and an incredible spa bathroom with granite topped counters, linen island, his and hers walk in closets and jetted soaking tub. Three additional bedrooms at the east end of the home are very spacious, one has an en suite bathroom and the other two are joined by a Jack and Jill bath, both with beautiful custom finishes. Remove yourself from reality and step out into the incredible back yard where you'll enjoy a 10 foot deep Pebble Tec pool, rock waterfall, fountain, grotto, swim up bar, white sand beach and volley ball court, towering palms, expansive stamped concrete patio, Trex deck, outdoor kitchen, horse shoes, shuffleboard and bocce ball court. This property is truly your own private resort." "One of a kind 60 Acre Estate held in two legal parcels, with endless possibilities! The 2,900 sq. ft. Ranch style home offers a Covered Porch with stunning views of lush landscape and the the idyllic pool, open beam wood ceilings in the Great Room with a floor to ceiling rock fireplace, timeless farmhouse kitchen, Office, secluded and cozy Master Suite with an abundance of natural light, separated by Laundry Room/ Mud Room with two entries you will find two additional over-sized guest bedrooms; one of which could serve as a second master suite. The beautiful manicured grounds boast a Pool & tennis court, pipe fencing, an irrigation reservoir stocked with fish, a riding arena, a barn and several horse pastures all situated on completely usable grounds! Additional structures include a gorgeous winery/tasting room with an attached barrel room, a full kitchen, 1 half bath, 1 full bath and it includes a permit allowing 20 events per year!! You will also find two separate 1 bedroom guest units complete with kitchens and full baths. Make this unique property an active tasting room, a bed and breakfast or your very own horse sanctuary!" "Views, Views, Views!!! Private 172 acre west side Paso Robles Estate! Yet only minutes to downtown. Willow Creek District of the Paso Robles AVA, several hilltop clearings at 1600 ft would make some nice premium grapes!!! (appr. 30+ acres, possibly more). Cozy 2046 square foot 3bd 2.5 bth home with upscale amenities (Granite, Hardwood, Maple Cabinets, Instant Hot Water, 2X6 Construction, etc), Master bedroom has a screened and roofed outdoor sleeping area. Home has a beautiful wine cellar, with extensive decking leading to a salt water infinity pool. Plenty of room for entertaining, with a gas lighted fire pit! Nice parking area behind gate leading to the home. Views for 20 miles on deck which surrounds 3 sides of the home. A supplemental solar system supplies heat for the pool and domestic hot water. A well designed three stall barn with tack room and plenty of room for storing hay, a game room and hobby winemaking area round out the 30X72 barn. Have toys? Work on them in the separate 20X25 workshop with 220V. The house, pool, shop, and yes even the hobby vineyard with Zin and Cab, are all surrounded by a 7 foot deer fence. One private well and another shared well for irrigation. Make the current home a VACATION RENTAL while you build another home on one of the several hilltops! Hunting, horse facilities, 4wd/atv/horse trails throughout the property. Surrounded By some of the best wineries in the world! In the Templeton School District. Endless possibilities!" "This premier 40-acre vineyard estate is located in the highly coveted Adelaida Distrcit AVA. 34 acres are professionally maintained with premium wine grapes currently contracted to a number of high-end wineries throughout the region. A large main house with three other residences are also located on the property. Buyer to verify sq. ft. and amenities of homes." "An absolutely stunning piece of property, historically irrigated, within a proven groundwater area. Oak Creek Ranch is only a short drive (10-15 minutes) east of Paso Robles within close proximity to the small rural community of Creston. It has an approximate site size of 81 acres. Large Valley Oak trees are scattered around the farmstead along the front of the property with an additional elevated build site near the middle of the ranch. At the farmstead is a very comfortable, solar, ranch house that has been up-dated and refurbished. It is 2,100 sf in size, with 3 bedrooms, 3 bathrooms and an attached 420 sf office; for a total living area of 2,520 sf. The kitchen has been up-dated and features granite countertops and stainless appliances. There is a covered patio for entertaining your friends that overlooks the irrigated pasture and windfall farms. Outbuildings include a metal R.V. building and shop building, a 4,000 sf hay barn of pole construction, a 6,600 sf hay barn of metal construction with finished shop area of 600 sf. There is both a domestic well and a modern irrigation well. The irrigation well was installed in 2013, reportedly yielded 700 gpm from 200 when tested in 2014. Bring your ideas to this great empty slate. 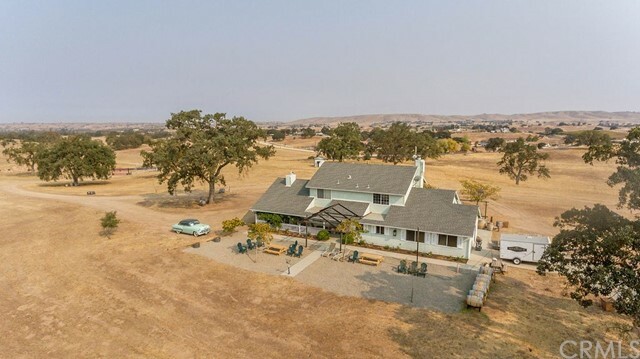 Take the alfalfa and/or pasture out and plant vineyard, utilize the residence as a tasting room and the ag buildings as your crush and wine storage facility." "21.9 Acres in the heart of the Willow Creek AVA in Paso's Premier Westside Wine Region with usable land for an ultra premium vineyard. A modern craftsman home and guest home sit at the top of the property taking in the panoramic views. Built with sustainable materials and a contemporary feel, the 2995 +/- Sq Ft 3 bedroom, 2 bath home boasts incredible custom wood work from the front door to the back, top to bottom. There is a spacious living room, dining room set in front of a picture window taking in panoramic views, a family room and wine room. The 987 +/- Sq Ft guest home mirrors the style of the main home taking in the same amazing views, and allowing extra space for guests or a rental. In addition, there is a detached shop that matches the main home and a barn with 1368 +/- Sq Ft of living quarters made up of 2 bedrooms, 1 1/2 bathrooms, kitchen, living space and recording studio. Situated only 2 miles from downtown and next to award winning wineries Ecluse, TH Estates, L'Aventure and Windward Winery, Kiler Ridge Olive Farm, and The Canyon Villa Bed & Breakfast. This location is a dream!" 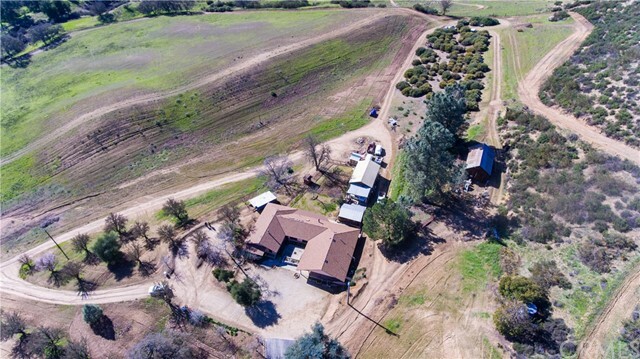 "This 22.45 Acre Property is in an amazing location in the Willow Creek AVA. Some of the best wine making grapes come from this AVA and specifically from this neighborhood. Located near L'Aventure Vineyards/Winery, Windward Winery, and Hope Family Wines, this is the 'it' spot to buy land and plant a premier vineyard. There are two homes on the property; one is a 1500 +/- sq ft manufactured home with 3 bedrooms, 2 bathrooms; the other is a Dunn Home comprising of approximately 1600 +/- Sq Ft with 3 bedroom, 2 bathrooms. The views from both homes are breathtaking and are perched at the top of the plantable acreage. If you like the idea of being close to town, yet feeling like you are living the wine country dream, you can't beat this location." 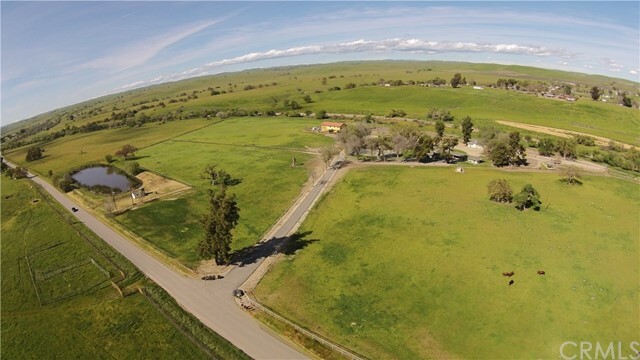 "This equestrian paradise conveniently located in the heart of the Central Coast Wine Country has been meticulously designed to satisfy the most discriminating horse or buyer. Starting as you enter thru the rock masonry and custom iron security gate onto the stamped color concrete driveway into the landscaped estate. 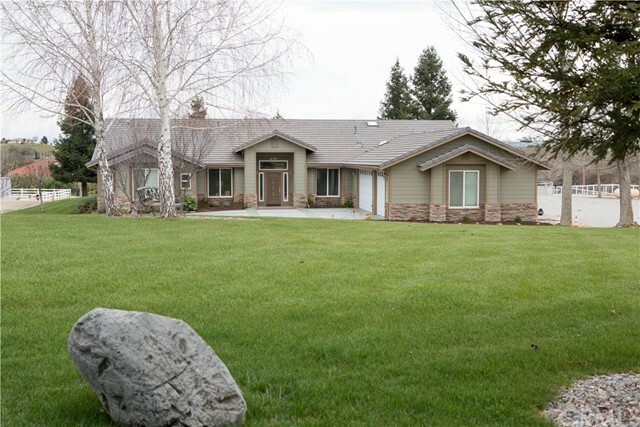 You will find a 3280sqft(+/-), 4 bed,3 bath home with an oversized 3 car garage(920sq ft)on 10+ useable acres in a premier equestrian private community. This home includes a gourmet kitchen with a walk in pantry, center island and breakfast bar. You can also enjoy the view of this incredible horse heaven from almost any room in the house while listening to music from the Bose sound system that is thru out the home and patio. Stepping out onto the large covered patio you can see the world class horse facility before you. A brand new custom beautiful 6 stall barn with more amenities than room allowed to write here (please ask for a complete amenity list), 6 horse Eurocisor, 55 round pen, 110'X230'arena, sand paddocks, tack rooms, irrigated pastures, upgraded well pump 70GPM , AG Meter, wash racks, equipment barn, dog kennels, 2 solar systems and much more. 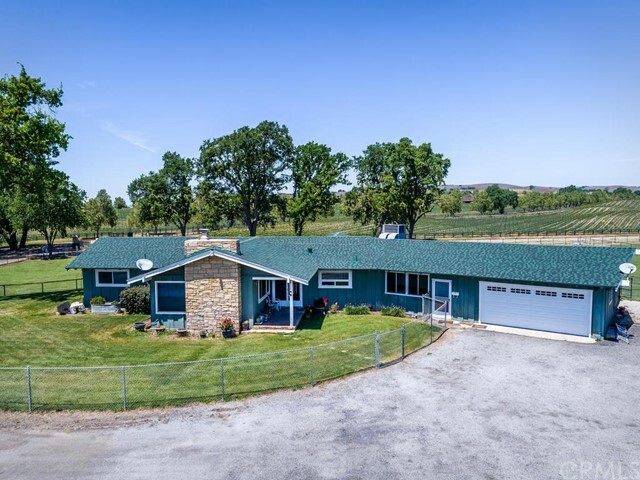 This carefully and tastefully created horse ranch would allow you to move in tomorrow and have everything that you and your horse could possibly need. Absolute must see!!" 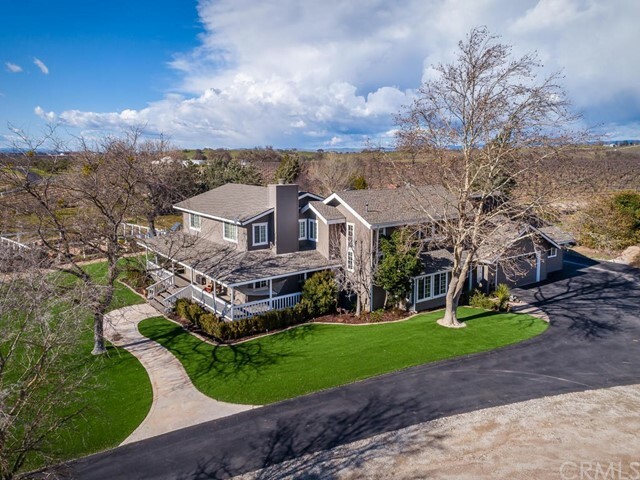 "Contemporary elegance set among a beautiful countryside setting but only minutes to downtown restaurants, wineries, and Templeton Main Street. The property is gated and fully fenced with park-like grounds offering privacy and seclusion. A large pool and hot tub, a pool bar with stainless steel counters, a bocce ball court, fire-pit and multiple lawn areas and walking paths. The home offers 4 Beds, 3 baths + 2 half baths, Open plan living area with fireplace, dining area, kitchen, and huge entertaining deck. There are a total of 4 large deck areas to enjoy the bucolic views. Chef s kitchen features stainless appliances, Italian ovens and cooktop, massive refrigerator/freezer, stainless steel farmhouse sink. Butler s pantry with separate sink and a second dishwasher. Terrazzo countertops and waterfall edge island that incorporates a dining counter. The temperature controlled wine cellar is visible through a glass wall in the media room and features a wall mounted, label-forward rack system. There is a separate full bar with stainless steel counter tops and sink. The bar includes a pass-through to the outdoor entertaining area. Complete with state of the art tech features including indoor/outdoor speaker system, security system and web enabled pool and lighting controls. The property has creek, lined with mature oaks and a seasonal stream. Across the creek, there is separately fenced and gated pasture that would be ideal for horses, an orchard or hobby vineyard." 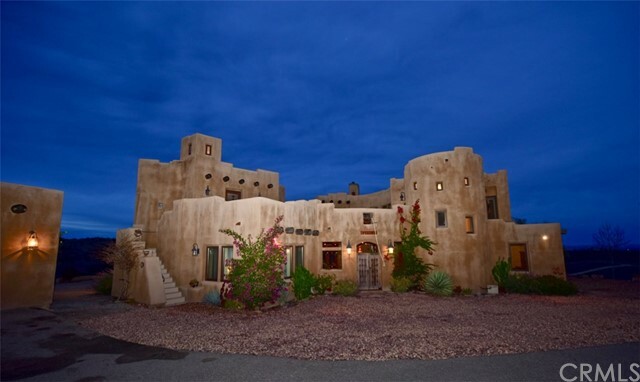 "Oak Adobe Ranch: Sunrise to Sunset views come with this gorgeous custom Adobe/Stucco home with 4 bedrooms and 3 baths with 1 bedroom and bath as guest quarters. 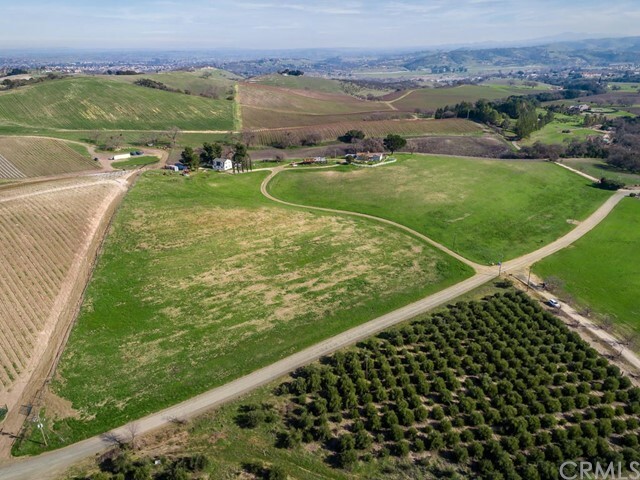 Slightly rolling 36+ acres of Ag land outside of the Paso Robles groundwater basin. Two wells, 2 workshops (3 phase power to the property), also a barn and a hobby shop to boot! Character Throughout: Beautiful Cedar vaulted ceilings in the open family room, kitchen and dining room areas - plus custom cabinetry and One of a Kind counter-tops you will have to see! A huge wood stove gives a warm cozy ambiance to foster many special moments for years to come." 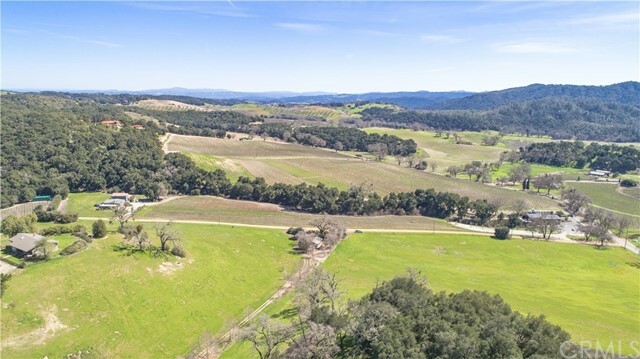 "This 22+/- Acre Parcel is in the heart of Paso's westside wine region in the Templeton Gap AVA yet on the very edge of the Willow Creek AVA. It is located down the street from Windward Winery, Ecluse Winery, Hope Family Wines and L'Aventure. The panoramic views from the home and the top of the property look out over the vineyards and beyond. The home was built by the current owner and has all of the original character of the 80's with potential to make it feel more modern. 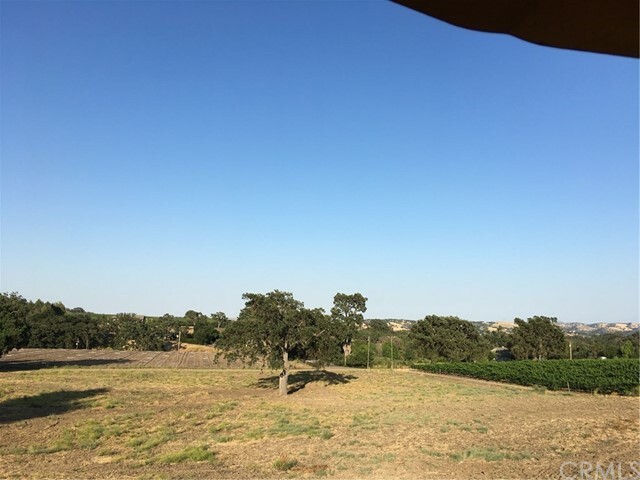 It could be a great primary or secondary residence or vacation rental considering its prime location on the Westside of Paso Robles located only 3 miles from downtown. There is usable acreage at street level and the southwest facing slope beyond the home. It is just calling for someone to come personalize this slice of heaven." "Welcome to the perfect Paso Robles homestead. This nearly five acre gated estate features a 3000 sf home, a 5000 sf shop with 2000 sf of attached covered storage or parking, an exquisite pool and deck with endless views, a tiered garden area, paved road with multiple access points to both the home and shop, as well as room to plant or raise animals. 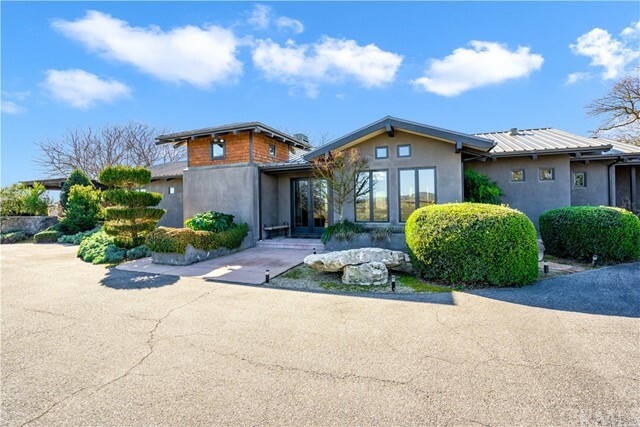 The home wraps itself around the hilltop slightly set back from the pool and beautiful deck all of which have breathtaking views of Paso Robles and the surrounding area. The 4 Beds, 5 Baths, office and craft bonus rooms, large living area, secluded on-suite upstairs, and the open kitchen lend themselves to a home built for family and friends. A paved drive with 2 directional access to the attached garage make access this hilltop estate effortless. On the lower portion of the property you will find a multi-functional shop built with the intention of wine processing by a seasoned professional in the business and recently used for automotive restoration. The over 5000 sf shop has 2000 sf of addition attached covered parking and storage. It also features multiple processing rooms that can be isolated for specific needs. The primary shop is heated and air conditioned as well. The shop is fully piped and wired with single and three phase, water, air and has its own draining system and propane tank. This shop is ready for just about any commercial or personal use one could imagine."